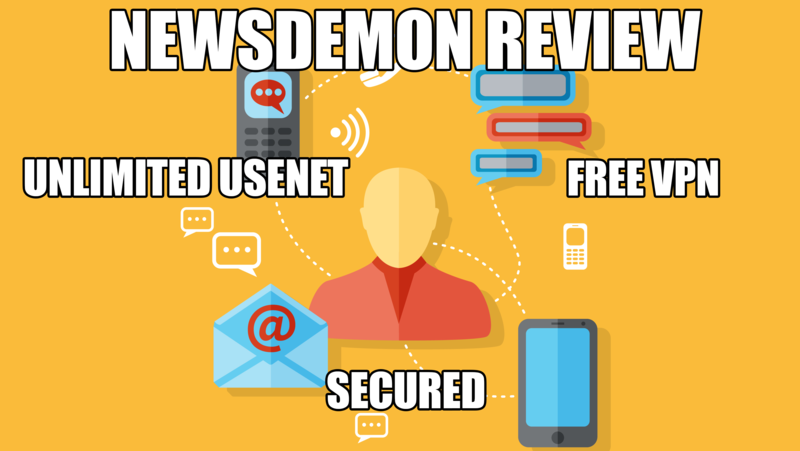 Self proclaimed as America’s number one premium Usenet provider, NewsDemon offers very competitive features and prices among other Usenet providers around the world. On top of their highly rated services, they have special offers including blogger access, discounts and more. They have servers belonging to the United States and Europe, to catch you anywhere in the world at their high and unlimited speeds. The features provided by NewsDemon are vast. They offer 2506+ days of binary retention and 50 connections on an unlimited and private network. They have 99+% completion on their articles and 107,000+ uncensored newsgroups. They special offers include block accounts which do not restrain you by a monthly limit, but instead allowing you to limit yourself and use it at your own speed. 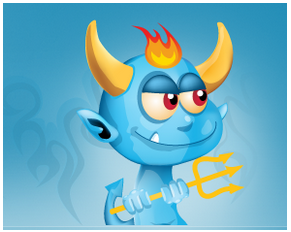 NewsDemon offers two different kinds of plans: monthly plans on a membership and non-expiring block plans. Membership plans have a renewal every months that will refresh your monthly limit. Non-expiring block plans allow you to buy the space and use it until it is gone, without having to renew. All plans with NewsDemon include unlimited speed, 50 connections, 2506+ retention days, 24/7 live supports, free headers and free posting. Monthly Membership Plans: These plans range from different prices including $5.00-$13.00. 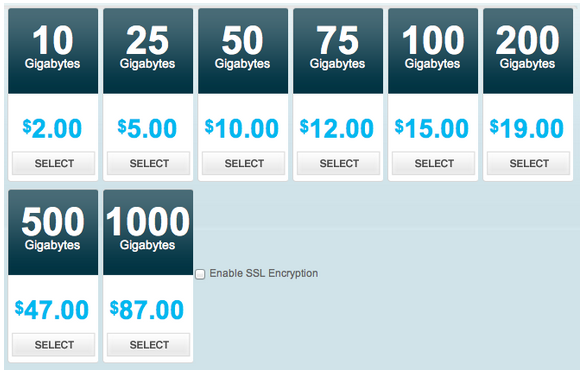 The more expensive plans have more perks, like a VPN service and unlimited storage, as outlined below. Non-Expiring Block Plans: These plans are “use-at-your-own-rate” plans. They start at $2.00 and can be as pricey as $87.00. Ranging from 10 GB – 1000 GB, it will never expire. Every new member gets the opportunity to try their free seven-day trial, based off one of five different plans. You get all of the perks of that plan, and the easy option to renew and start a pay-by-month plan. NewsDemon offers a great 24/7 live support for customers who may be having problems with the services, as well as a lengthy FAQ page to answer any common problems you might have directly. This 24/7 support comes with every plan and membership, so you never have to worry about being lost.